While Team Romney has often outspent Team Obama with the help of outside Super PACs, data from the National Journal suggest that next week will be the first time the Romney campaign outspends the Obama campaign in the battleground states. Romney’s first ad spending lead has two causes: an across the board decline in Obama’s ad spending (with the exception of Florida) and an increase in Romney’s spending (with the exception of New Hampshire and Iowa). At the same time, Restore Our Future returned to the fray with huge buys in several key states, including Virginia and Wisconsin, where RoF’s big $3 and $1 million dollar buys actually exceeded the Obama campaign’s spending, giving Team Romney a big spending advantage in the Commonwealth. Priorities USA, the most prominent Obama-leaning—or perhaps anti-Romney—Super PAC, added $500,000 in Nevada, allowing Obama to take the spending edge in the Silver State. Of course, ad spending doesn't correlate perfectly with the volume of advertisements. Earlier this week, Politico ran a story suggesting that Romney was buying his TV advertisements in-house, resulting in costly buys. Super PACs also pay more for advertisements than the campaigns, which receive lower rates than outside groups under federal law. Even so, Team Romney may well be outspending Team Obama by enough to overcome less efficient purchases. 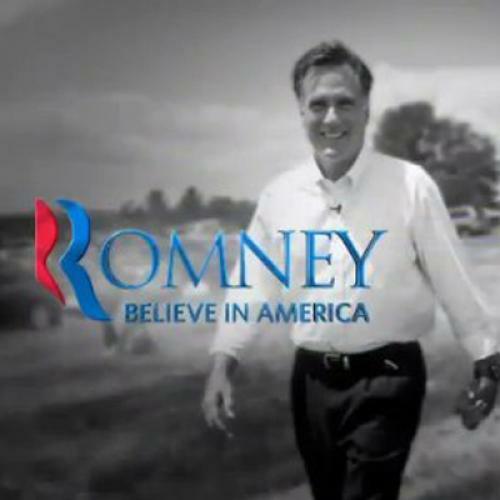 After months of advertising, it’s hard to say whether a late surge in ad spending could make a difference, and I've generally been skeptical of Romney's intention to hold back on advertising until the last few weeks— especially since Obama's advertisements seemed to do so much damage over the summer. But now that the presidential debate has given Romney a bit of a reset, backloaded spending might serve Romney quite well, even if it won't reshape the race further. The ability to match or exceed Obama in late ad spending might help Romney maintain the allegiance of his new supporters and keep undecided voters reconsidering Romney from moving back to Obama.